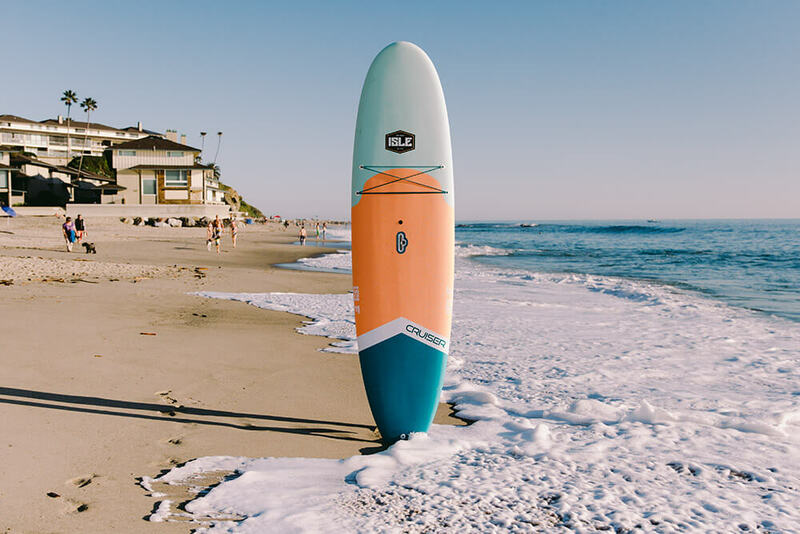 The Cruiser is the only paddle board of its kind in our lineup. 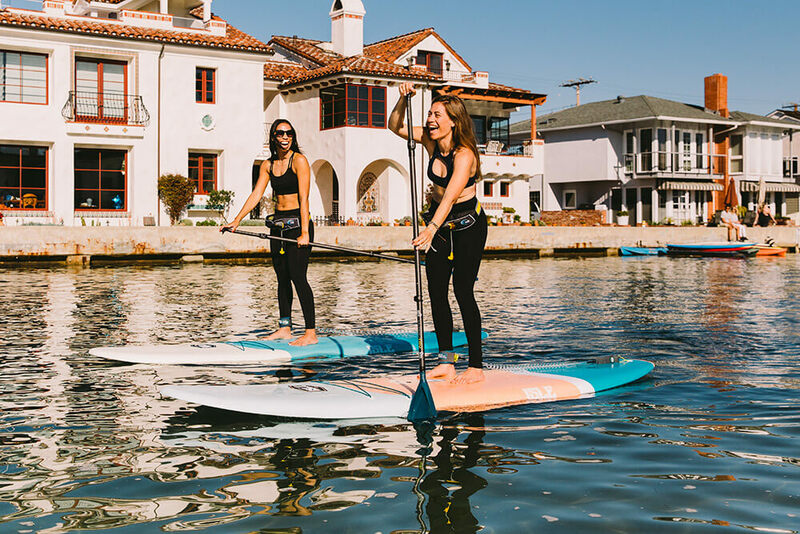 With an epoxy core and a soft outer skin, the Cruiser is a family-friendly, dog-friendly and beginner-friendly hard paddle board that’s perfect for any ride. 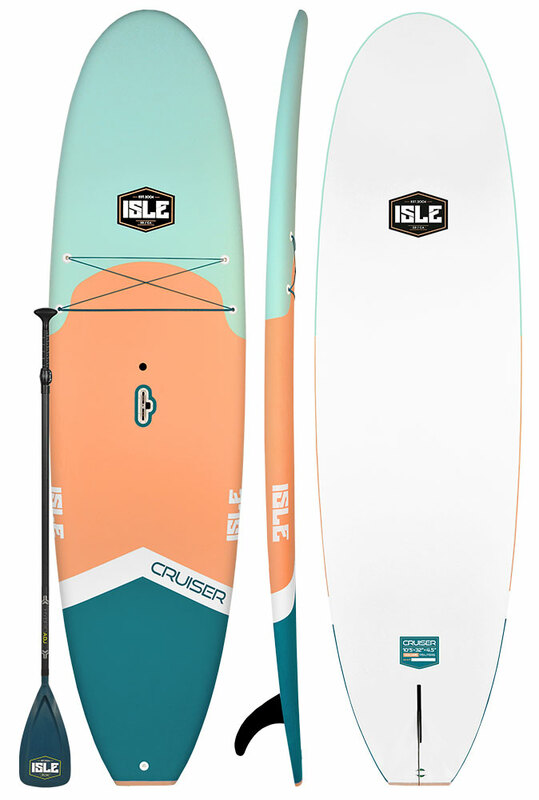 With a super durable soft top construction and an unbeatable price point, it’s easy to see why the Cruiser is a customer favorite. 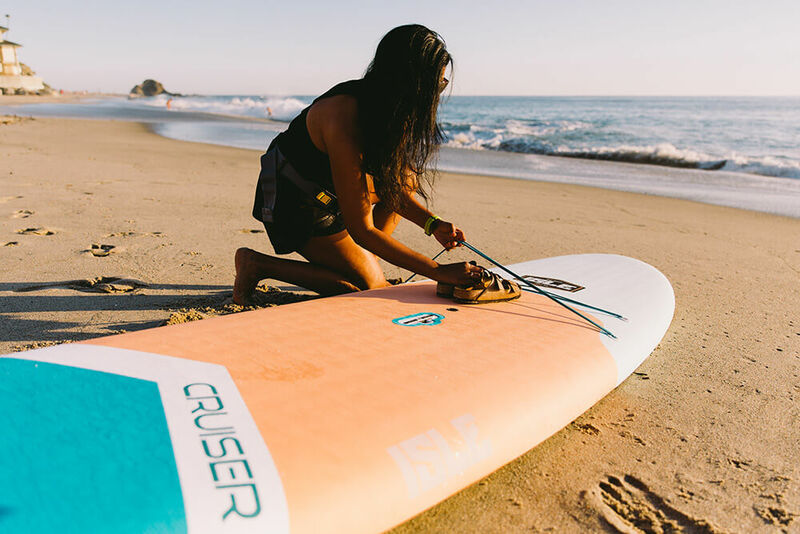 The Cruiser has a full grip deck pad that stands up to dings, damage, dog claws, and is soft enough to be safe for your kids. 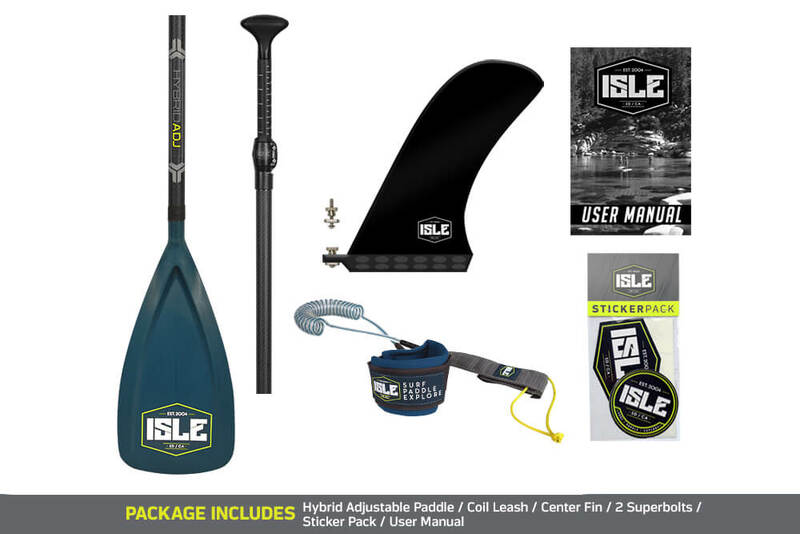 This soft top stand up paddle board is great for any skill level and can be used for a variety of paddle boarding activities. 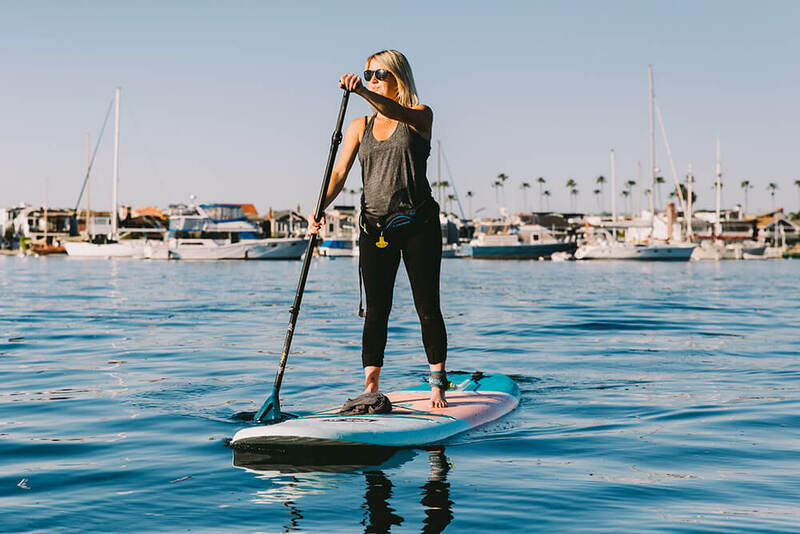 Whether you are using it for recreational paddle boarding, SUP surfing, SUP fishing, SUP yoga or to improve your basic paddle boarding skills, the Cruiser is the perfect choice for you. 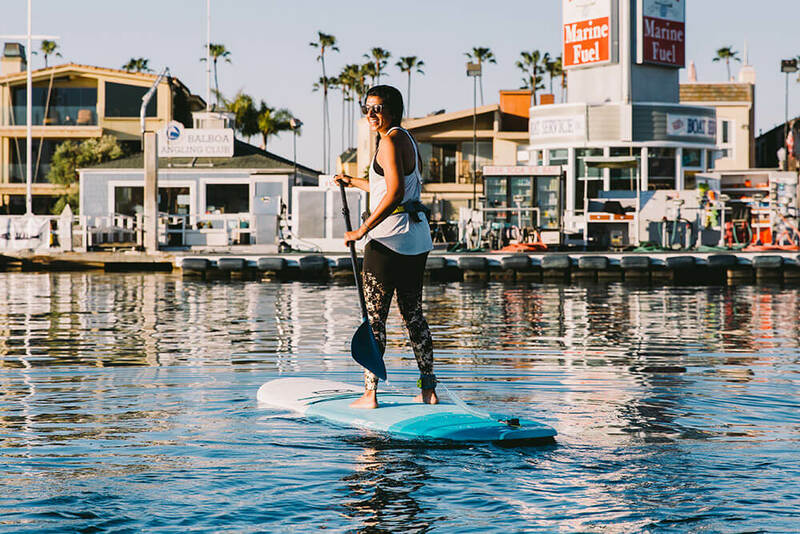 The Cruiser’s construction is almost identical to our epoxy paddle boards. The only difference about the Cruiser is that it is finished with a layer of textured croc skin padding. 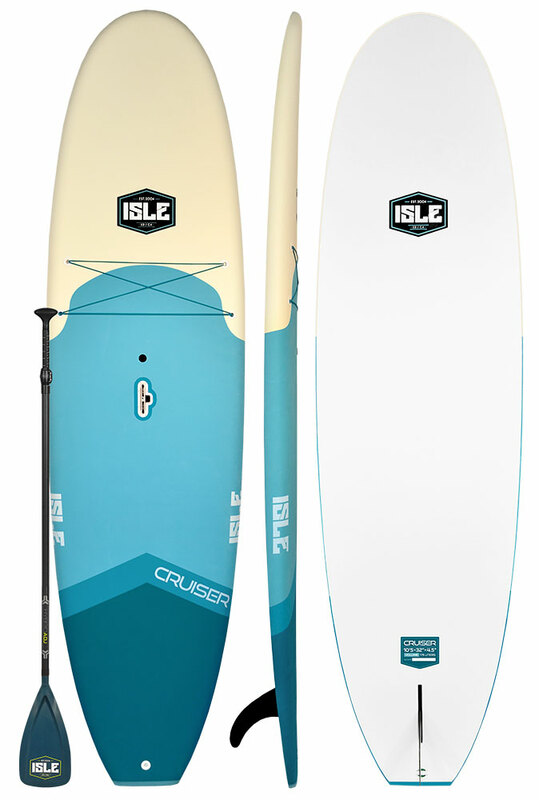 This construction makes the Cruiser rigid like an epoxy SUP and super durable like an inflatable. 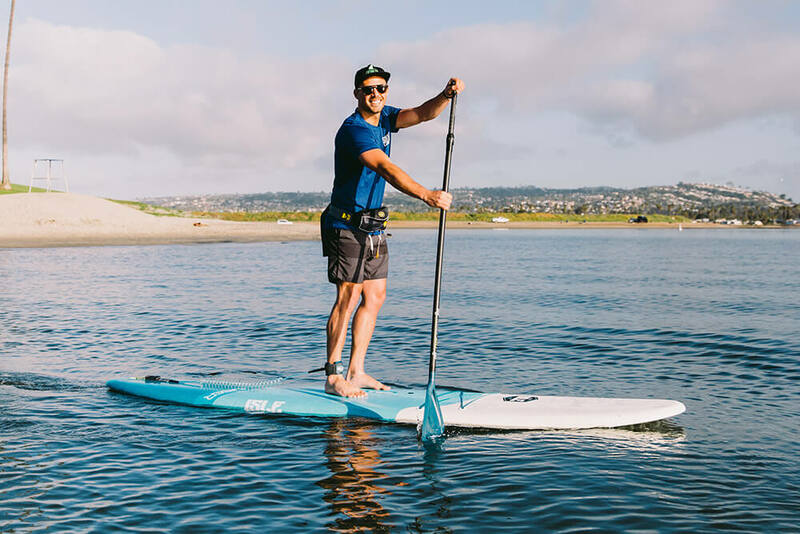 The Cruiser paddle board comes equipped with a six-point front bungee system to hold any gear you want to bring with you. 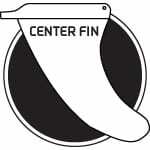 Smooth textured full deck traction eases foot fatigue and has exceptional grip for riding waves and cruising flatwater. 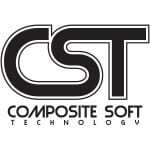 First the EPS blank is created in a mold, so the shape is perfectly replicated every time. 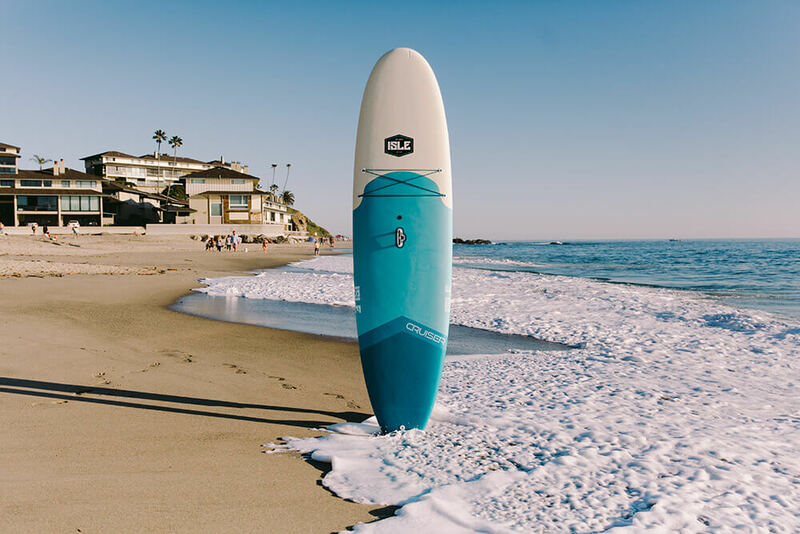 We’ve added a double stringer to add rigidity and strength to the board and then laminate it with fiberglass to add durability and impact strength.